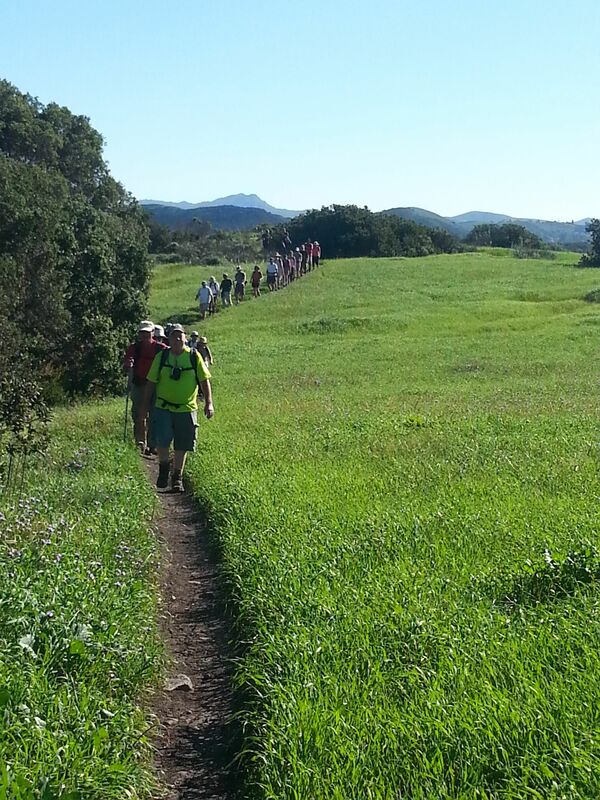 A new trail up Elliot Mountain was built May 2015. We were last there February 2015 when there was only a use trail. Let’s go back and check it out. 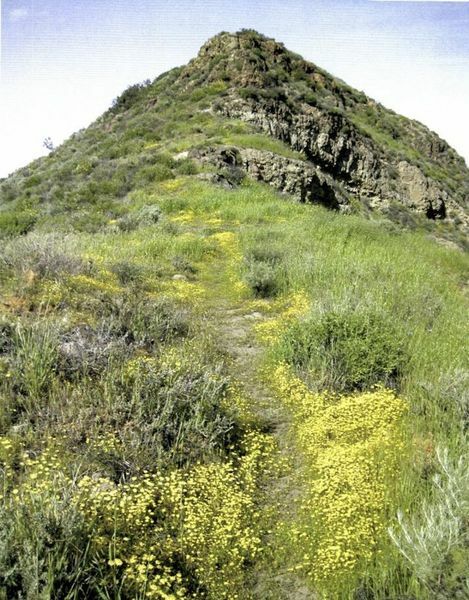 The mountain, a bench and the trail are named after Burt Elliot who was very active with Conejo Open Space Conservation Agency. Burt died of cancer in the Spring of 2014. 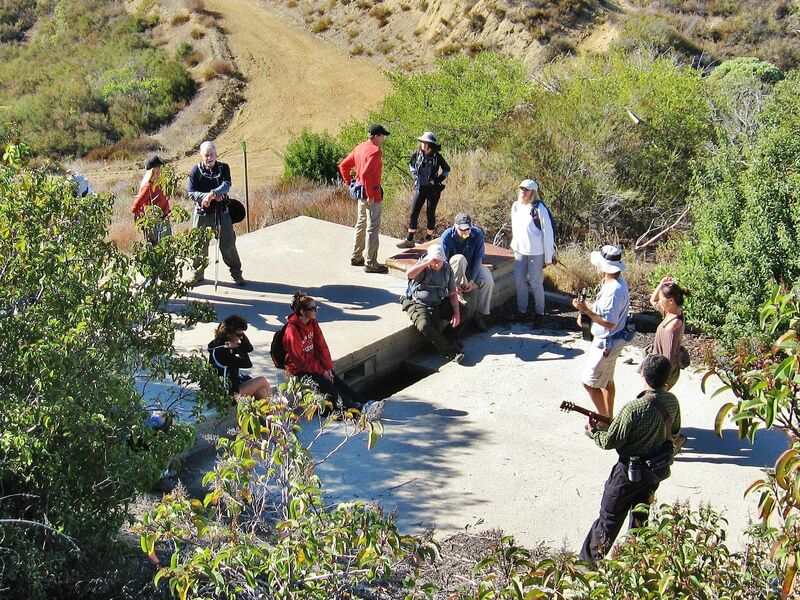 He was the go-to guy for all things Conejo Open Space. 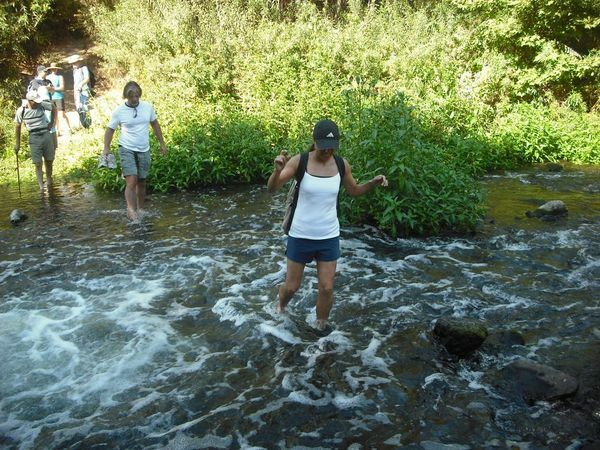 We began exploring this area in 2008 when we were the original “The Weekday Hikers.”. At that time there was a system of old use trails known mainly only to a few local equestrians. It soon became a favorite and regular hiking location for us. From 2008 to 2011 Hill Canyon was the location of our unofficial club house. We’ll do 8-10 miles with plenty of elevation gain. 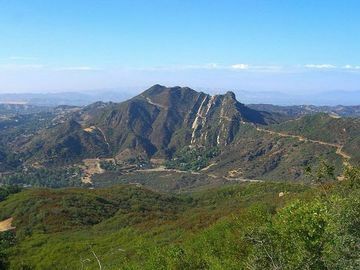 Hill Canyon is part of a system of deeply eroded canyons, plateaus and ridgelines now known as the Conejo Canyons Open Space. 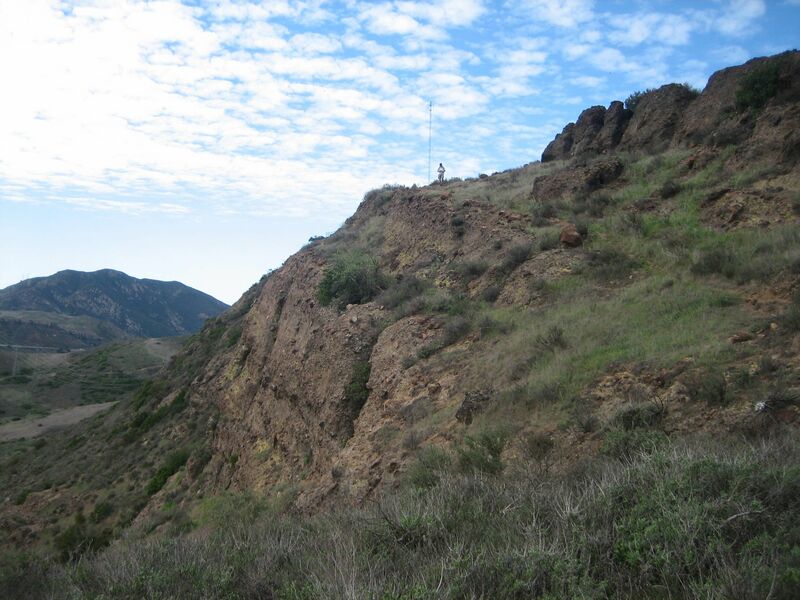 On clear days, trails in this area afford dramatic views of Ventura and the coastline, as well as inland to the Topa Topa mountains north of Ojai. 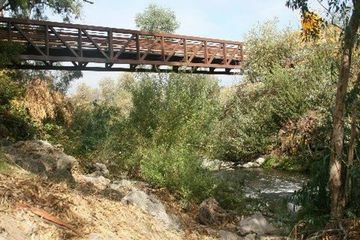 This area also conserves a variety of habitats, including coast live oak woodlands, riparian habitats, interior sage scrub/chaparral, and coastal sage scrub. 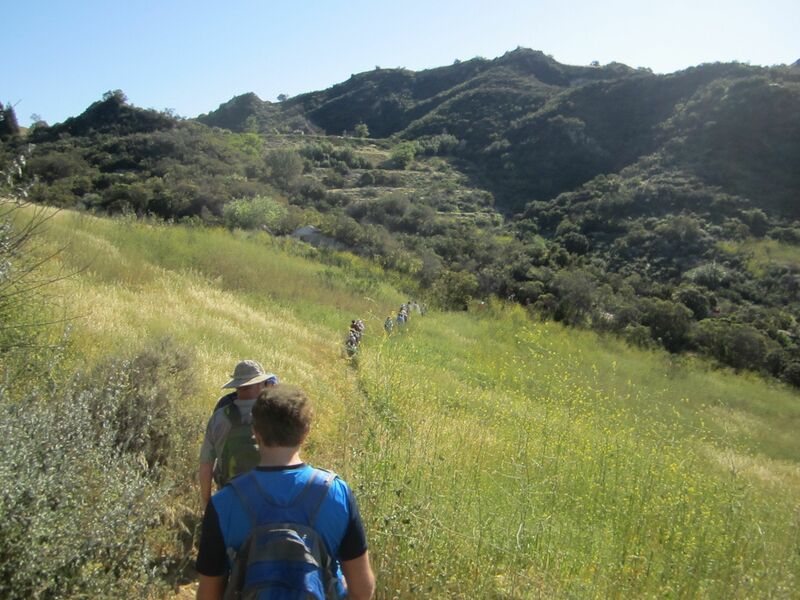 The hike will be about 8 miles with moderate elevation gain. Prior to 2000 plans for high end homes were made to be built on the Western Plateau above Hill Canyon. There were a couple of problems. An access road would be a very expensive addition to the cost of the properties. Fire access requires a separate emergency access which was not feasible without access through city property. A bordering golf course would add to the property values and if done right would provide the emergency access at little cost. A win-win for the developer. No problem. He got city officials to spend about $2.6 million to plan a golf course with the emergency access. But then Audubon members and other environmentalists showed pictures of the flood plain under water after a big rain. The club house would have to be up on the ridge above to be feasible. Golfers would have to be driven down to tee off. The golf course plans got canceled and a land trade was worked out by the same city officials who caused the $2.6 million to be wasted. 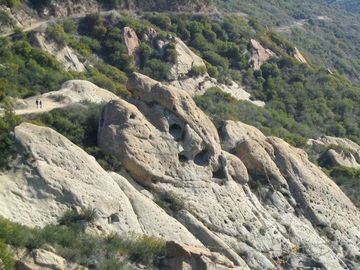 Hill Canyon and the Western Plateau is now the Conejo Canyons Open Space.